Finally, we've made it! 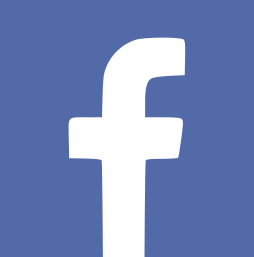 Our Facebook fan page is online! Become a fan and stay up to date.  Read latest information, opinions, comments, see STOLL guitarists and bassists in action. 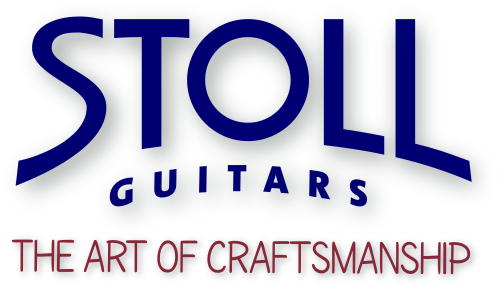 Post photos of yourself and your STOLL guitar, write about your experience with STOLL or share our content with your friends. The language is mostly german but you are welcome to post in english as well.